This special powder is made from pulverized orris root from the Iris Florentina plant. This is an excellent exfoliator for the whole body, it eliminates impurities and laves the skin soft and smooth. Pulverized orris root made from Iris florentina is an excellent exfoliant for the whole body. It eliminates impurities and dead cells, leaving the skin soft and smooth. Recommended especially for the elbows, knees and feet. Instructions: rub onto damp skin with a gentle massage. Rinse with warm water. 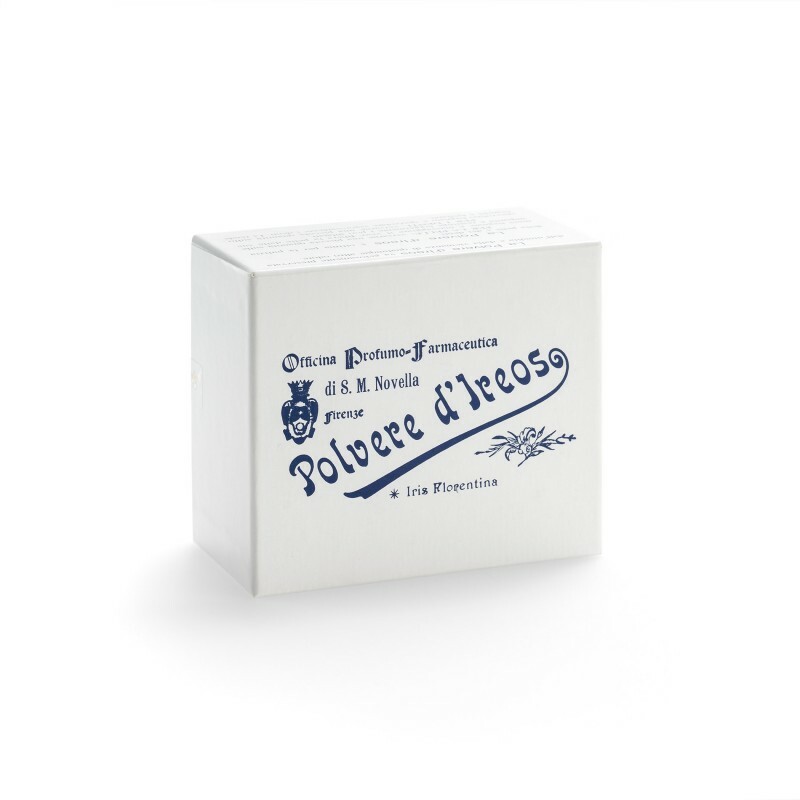 After a body scrub with Polvere d’Ireos, we recommend using Latte per il Corpo or Olio Cosmetico or Crema Idrasol.